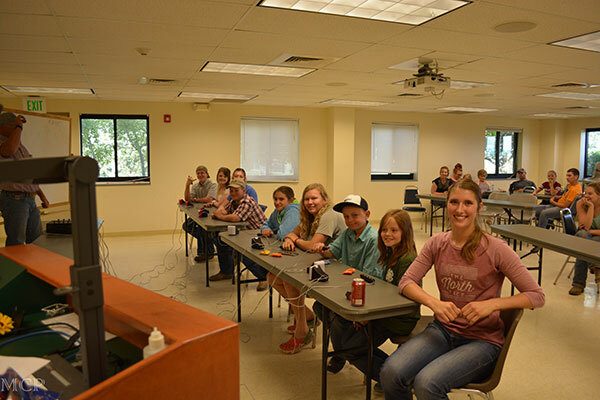 Quiz Bowl: Junior members test their knowledge of the Angus breed. 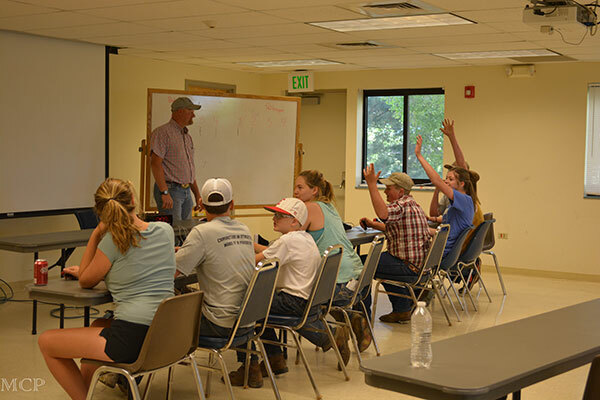 Educational Event: Junior members learned the inter working of the ruminate digestive tract by dissecting a sheep rumen as well as interacting with the fistulated steers. 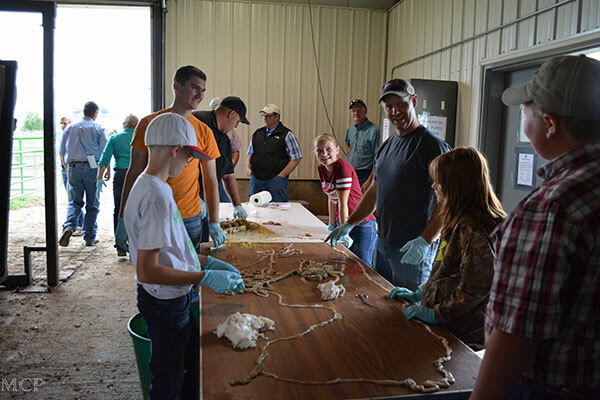 Tristan Lutchka, Brock Miller, Alex Vieselmeyer, and Taylin Harthun all working stretch a sheep intestine 93 feet long! 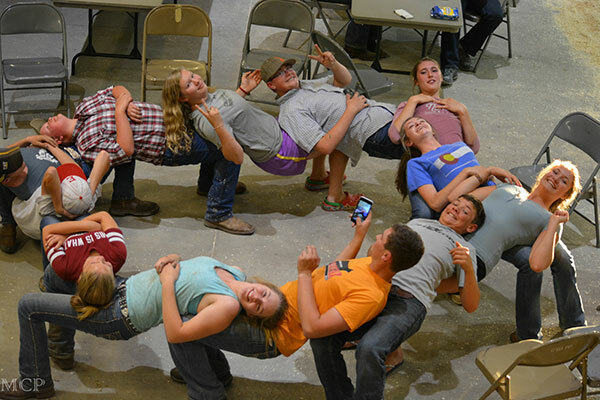 Team building activities: Junior members work together to build as a team and get to know each other. 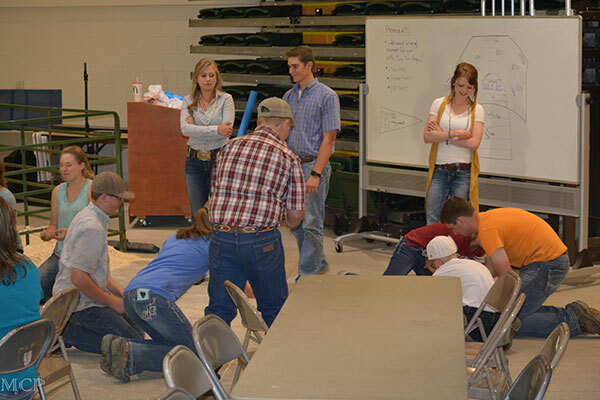 Molly Cooksey, Austin Vieselmeyer, and Serena Zwart-Schafer lead the team building activities with confidence. Junior members practice supporting one another. All Junior members hold each other up!! 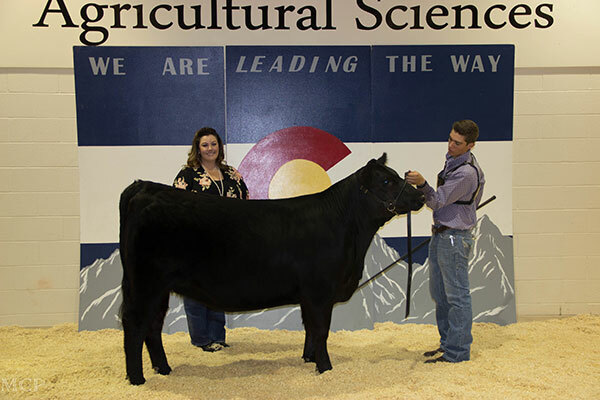 Champion Bred and Owned Heifer shown by Austin Vieselmeyer. 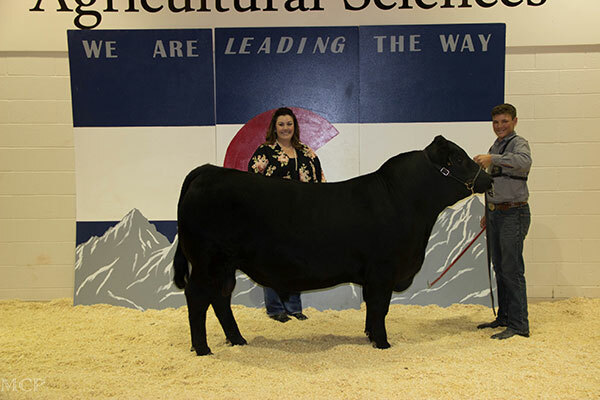 Vision Lady 649 was sired by PVF Insight 0129. 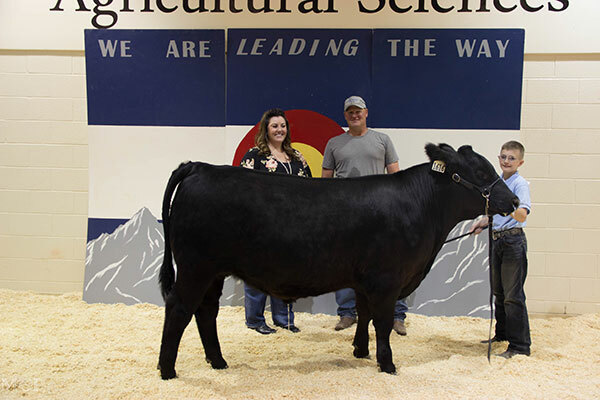 Reserve Bred and Owned heifer shown by Maguire Roar. Lazy H Lucy 6507 was sired by PVF Insight 0129. 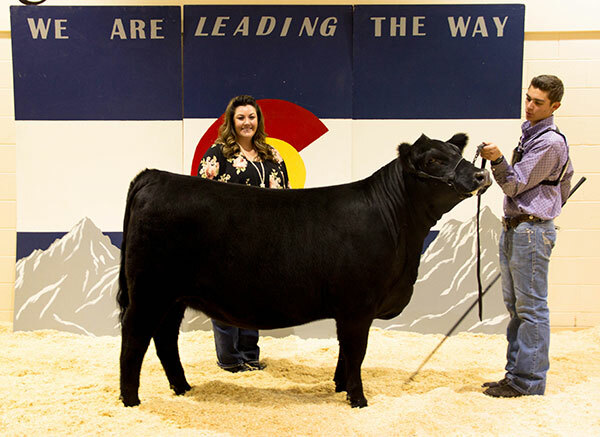 Champion Bred and Owned Bull Shown by Sage Harrison. MR Moonlight 39 was sired by MF stimulus 53. 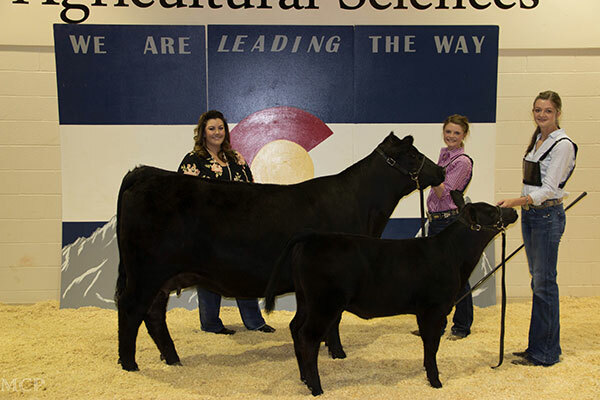 Champion Bred and Owned Cow/Calf Pair shown by Molly Cooksey. Cow RAR Blackcap Cameren C27 is sired by SAV Bismark 5682, and her calf is sired by Styles Cash R400. 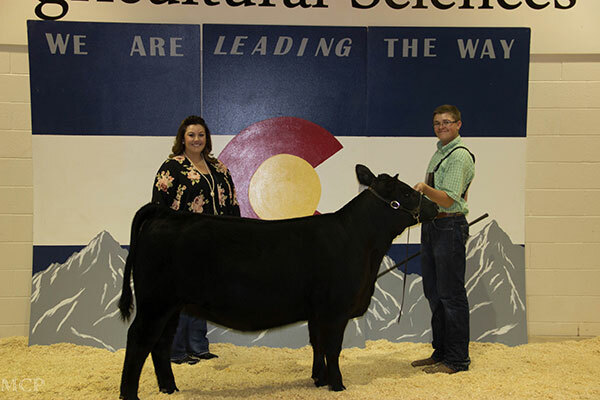 Grand Champion overall Heifer shown by Austin Vieselmeyer. BBR Winnie 658D is sired by SandR Roundtable J328. 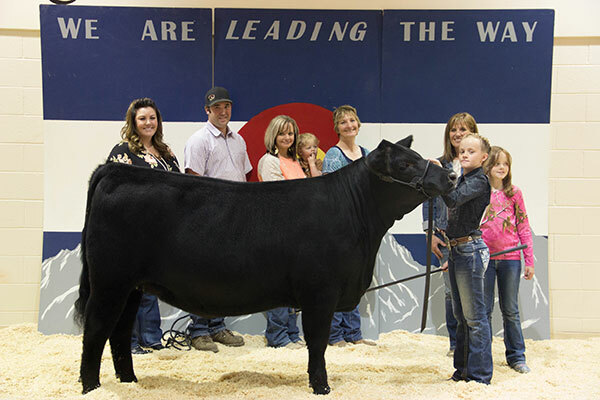 The Reserve Champion Heifer was shown by Taylin Harthun. LAZY JB Queen Latifah 640 is sired by JSAR MR Opportunity. 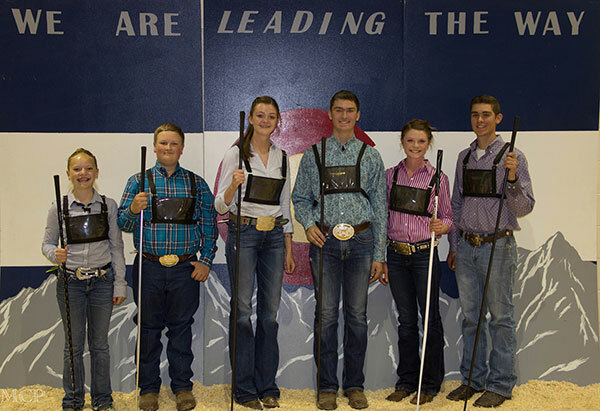 The champion steer was shown by Tristan Lutchka. LA Right plush 1616 is sired by SCR Right Cross 70024. 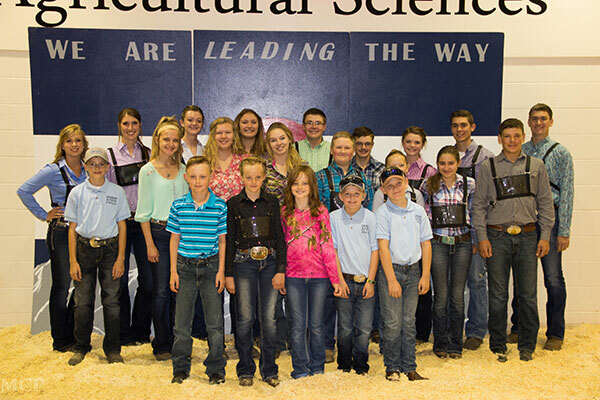 All the juniors that participated in the Golden Trend Show had an amazing time, and we know it would not be possible without everyone that helped put this show on. We truly appreciate all of your help. We had a great show, many educational events, and made lots of great memories.